A recipe book of innovative food hacks to make preparing delicious, simple meals quick and easy. 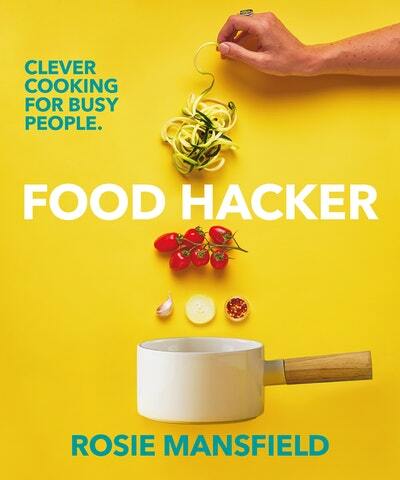 Rosie Mansfield is a food hacker. 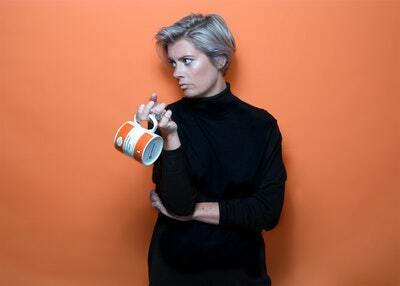 She's also a professional nutritionist, and has created an innovative and fun recipe book of hacks – simplified recipes to make cooking quick, easy and stress-free. A simple, healthy, fun and delicious meal method from Rosie Mansfield’s Food Hacker. A heart-warming, cheesy dish from Rosie Mansfield’s cookbook Food Hacker. Love Food Hacker? Subscribe to Read More to find out about similar books.